If you haven't heard of Rookie Mag's Ask a Grown Man Series, well, then you're welcome! 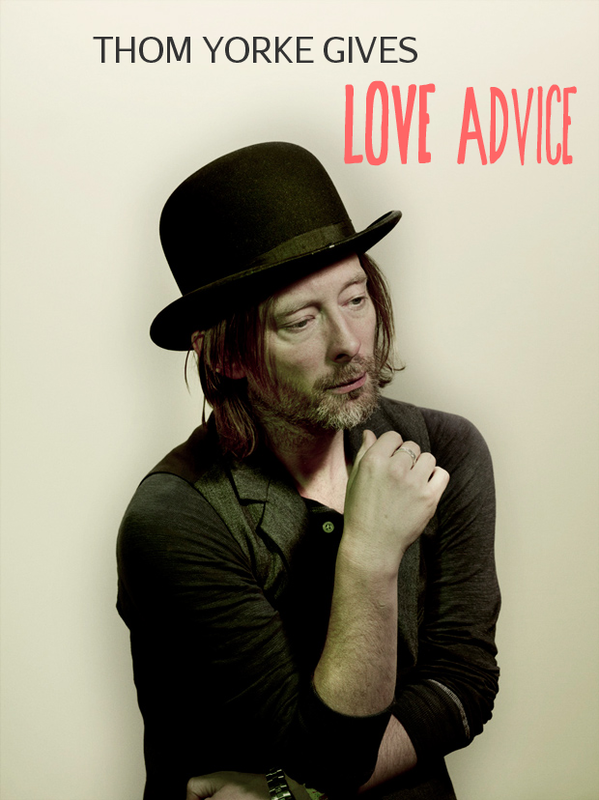 In their latest installment, Thom Yorke (of Radiohead) and Nigel Godrich of Atoms of Peace answer burning questions about guys--ones you're crushing on, tired of, hate but secretly love, and more. Agree.. thanks for posting this video. Interesting.